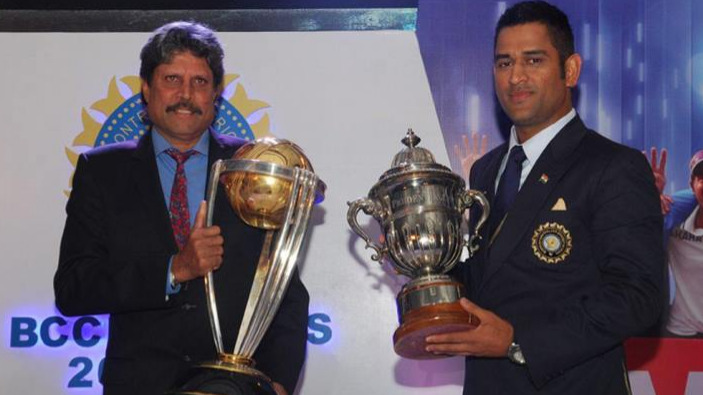 India won the first T20I by 76 runs against Ireland. India started their UK journey with a win over Ireland in the first T20I of the two-match series. The second T20I will be played on June 29 at the Village in Malahide, Dublin. 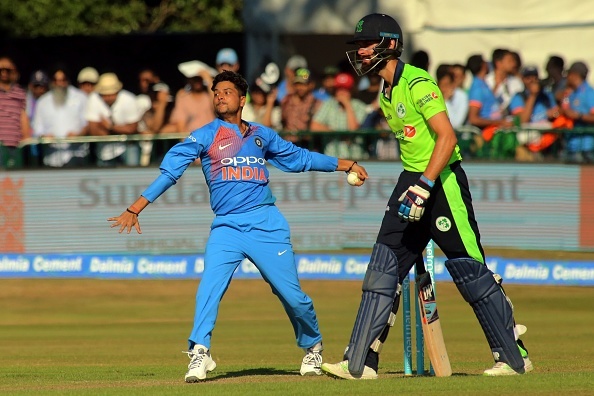 It was a convincing 76 runs win by India over Ireland, as Indian openers smashed Irish bowlers to all parts of the ground. Then the two Indian wrist-spinners weaved their magic and Ireland batsmen were found short in skills to handle them. 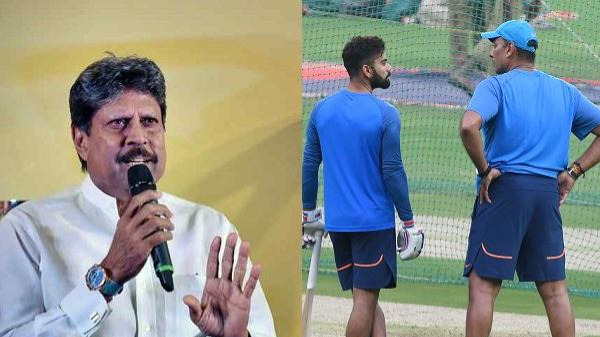 With Virat Kohli announcing that Team India will be experimenting with their batting order in the upcoming T20Is, expect some changes in the Indian playing XI for this match. 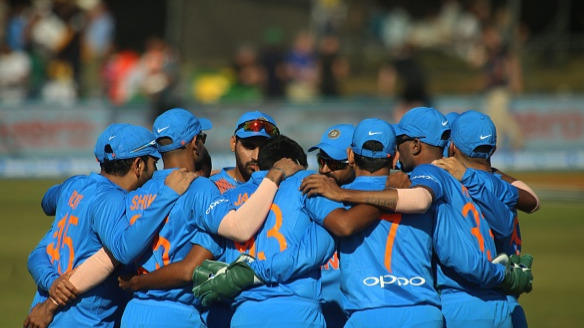 It will a good thing to give the bench some game time before India faces an in-form England side, against whom making too many changes at once can be a tad difficult. Ireland, on the other hand, didn’t do much wrong but were just not ready for the rampaging Indian team who were just too good for them on the day. Joshua Little might get some game time and they will be looking to cause an upset given that Team India might give some game time to their bench and some big players might get rested.